1963 - 1967 Corvette Convertible Top Rear Latch. 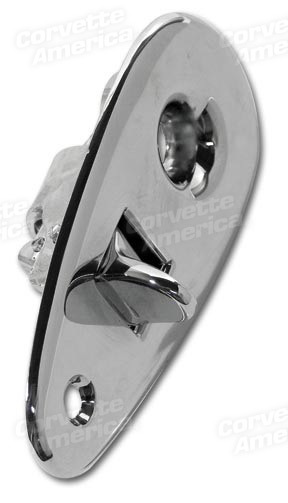 Home > C2 Corvette (63-67) > Exterior > Convertible Top > 1963 - 1967 Corvette Convertible Top Rear Latch. Quality reproduction manufactured by Trim Parts.